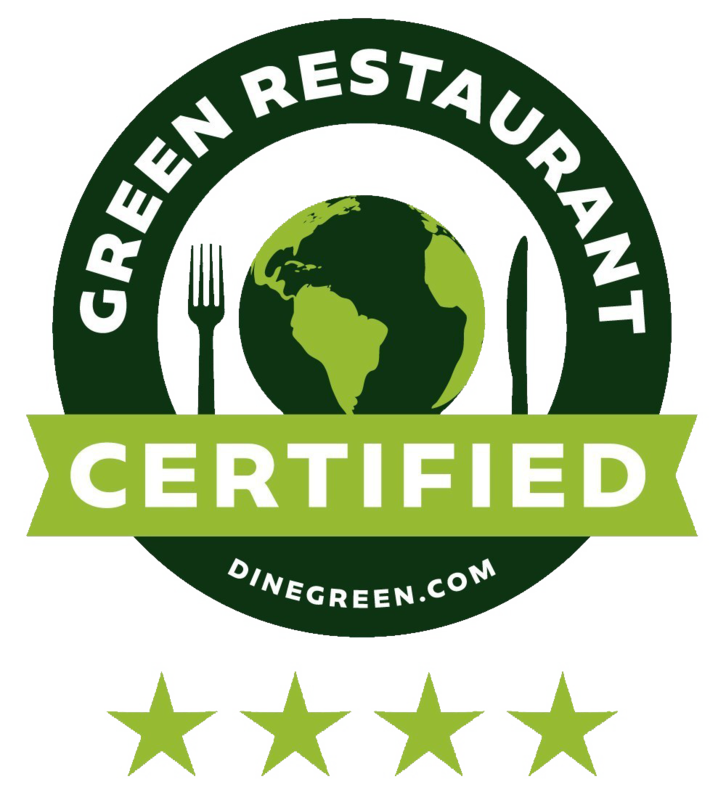 A 4 Star Certified Green Restaurant® with over 550 GreenPoints™! MUSE has implemented two extraordinary steps that bring a restaurant’s environmental impact dramatically down. The first is the utilization of alternative power sources. MUSE Global School campuses will utilize natural and sustainable power sources whenever possible. For example, MUSE School CA’s electricity is 100% solar. The lights, AC, electric cooking equipment, refrigerators, and freezers are all powered by the sun. Second, every meal and snack served at MUSE is plant-based. That means no cheese, eggs, chicken, beef, or fish. In fact, much of our produce is cultivated on campus through our Seed-To-Table program.